· Lighting- Inside-use a bounce flash. Outside- look for some open shade. Watch the VIDEO NOW via The Hampton Roads Show. Please Note: Ritchie Gregory is a local member of the Virginia Beach Chapter of JC Plus 1, Inc. and supports small business in America! Ritchie is also on the POWER Committee for professional business women. 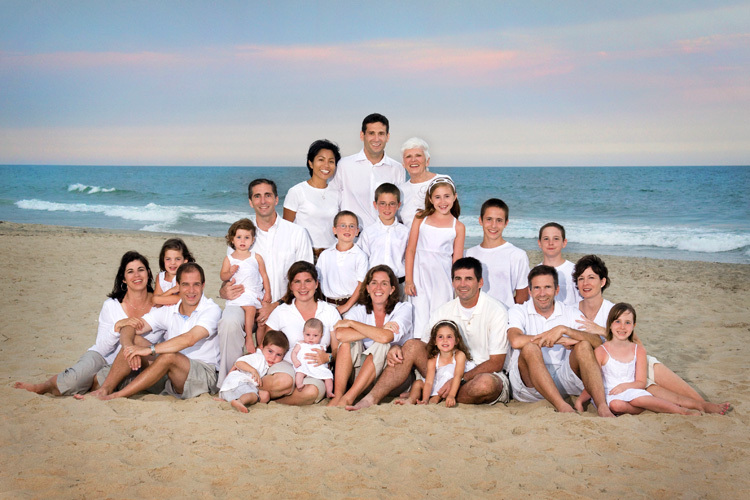 Keywords: JC Plus 1, Inc., jc+1, job creation plus 1, photography, holidays, gifts, family, small business, economy, jobs, America, membership, business development, and marketing. 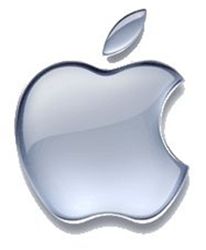 “Here’s a 7 minute video that Steve Jobs made a number of years ago when he returned to Apple. It is on marketing and values. I plan on showing this to my staff when we do our 2012 business planning session in the next few weeks. I believe it is a great kickoff for the virtues of thinking outside the box, having a vision, and taking a quantum leap with practice acquisition”, Larry Kushner, JC Plus 1, Inc. Chapter Leader for Hartford, CT.
Keywords: Steve Jobs, Larry Kushner, Hartford, CT, apple, jcplus1, inc., job creation plus 1, jobs, economy, money, marketing, values, tips, resources, national, business development, mentoring, organization, small business, employees, and jc+1. Your mother was right: first impressions do matter. Is your website projecting an image of trustworthiness and credibility? You won’t want to miss this live webinar sponsored by TRUSTe, an online privacy seals and services provider. Listen in as Tim Ash, author of the Amazon.com bestseller “Landing Page Optimization,” and TRUSTe’s Andreas Ryuta Stenzel spend an hour evaluating landing pages based on Tim’s “Four Pillars of Trust”. Submit your own site for review, or just listen in while your colleagues sit in the hot seat. You’ll learn how to increase your conversion rate by applying the Four Pillars to your own site, and see live examples of sites that are doing this well–and not so well. Whether you’re marketing to businesses or consumers, you won’t want to miss this engaging and interactive session. Can’t make it on November 2nd? No problem! Retail Online Integration webinars are archived for 90 days after the live event. Click here to register and get access to this webinar on-demand. 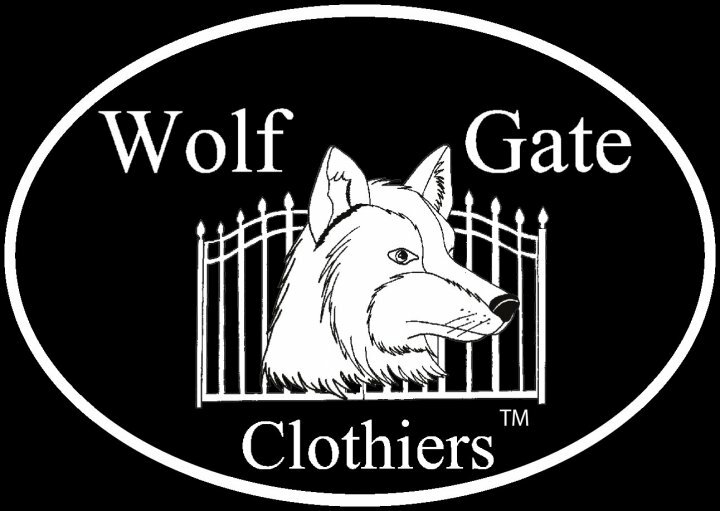 Author Note: Keith Thorogood is the founder of Wolf Gate Clothiers which serves male and female executives worldwide. He has over 20 years experience in customizing “success” wardrobes where each piece fits together and has a purpose. He can be reached at 757-484-3576 or on Facebook. Keith is also a new member of JC Plus 1, Inc. and resides in Virginia. • Settling for an improper fit and poor quality in their clothing. One of the purposes of dressing well is to build value in the eyes and mind of the beholder. Whether we like it or not, society is visual so we should take the time to put forth our best. Another benefit of dressing well (something that isn’t stressed often enough) is the confidence you gain from taking the time to build value by investing in better suits, shirts and accessories that reflect the person you’ve become. You can’t put a price on confidence because its power is far reaching and it is more of what we need today. • Buy the garment once by spending the most you can. You will take better care of it and will look forward to wearing it. • Donate what doesn’t fit or doesn’t make you feel great because it releases the clutter in your mind. • Build your wardrobe by making additions 2 times per year with a professional clothier. • Hard to fit men and women should have their clothing custom made. • Remember that you deserve it and it is the best gift you can give to your family, company, peers, and, mostly, yourself. as history is being made. It’s a great time to reflect your style. “Ride out the roller coaster: How your small business can thrive despite economic uncertainty” by: Rieva Lesonsky was featured via The Small Business Navigation System from Cox Business and discusses money, management, marketing, and technology. Is a double-dip recession in the cards? Hopefully not, but just in case, there are some smart moves small business owners can make now to not only survive, but thrive—even in lean times. Watch cash flow like a hawk. Pay particular attention to your accounts receivables and follow up immediately with customers whose payments are late. Audit expenses. Go over costs for travel and entertainment, utilities, subscriptions, memberships and other “little expenses.” It’s time to tighten the belt again. Explore financing. Estimate cash needs you may have in the near future. Then investigate possible sources of funds. If it makes sense to do so, try to get the money now. Get your business finances in order. Get your business’s credit report for free at Experian.com. Good credit? Keep it that way. Bad credit? Get started repairing it. Keep employees happy. Your workers are worried and they need a dose of motivation to stay productive. Offer whatever nonfinancial incentives you can, whether it’s flextime, comp time or just having more fun in the office. Plan ahead. If you do need to cut payroll, how will you do it? Can you avoid layoffs by shortening everyone’s hours or instituting blanket pay cuts or salary freezes? Hope for the best, but prepare for the worst. Investigate options. What if you need to ramp up suddenly? Explore low-cost hiring options such as interns, independent contractors or temporary workers. Just be sure you know the legal ins and outs of each option. Get social. 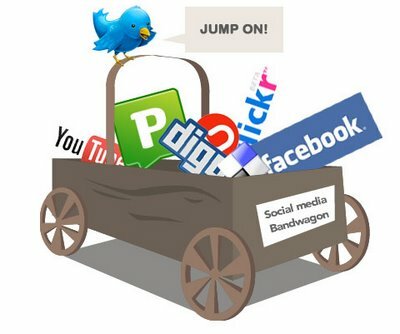 If you’re not already doing so, take advantage of social media to market your business. Whether it’s Twitter, LinkedIn or Facebook, there’s a tool tailored for each type of business—and they cost nothing but time. Improve your customer service. In lean times, customer loyalty diminishes. Make sure you provide standout customer service, so they’re not more tempted to leave. Keep in touch. In times like these, you really need to know what your customers are thinking, doing and worrying about. Be present in your store, office and online to ask them what they want and if you’re helping them. Update your tech. It may seem counterintuitive, but upgrading your technology is a smart move right now. Prices are low and having all your systems “go” can give you a competitive edge. Think free. There are countless free or low-cost online services for entrepreneurs that eliminate the need to buy software and the accompanying hassles. Check into tools like Basecamp, YouSendIt and Google Docs to help you collaborate, for example. Get mobile. Smartphones have become indispensable for entrepreneurs and, depending on your business, a tablet may be a worthwhile investment for doing business on the go. “Just as greenwashed companies made only cosmetic nods at sustainability, socialwashed companies are social only to the extent that they have a Fan page, a Twitter handle or a Linkedin group. But incorporating social into a business isn’t just a matter of launching technology. To be a social enterprise, a company needs to embrace transparency as a guiding principle for business and engage in conversations with customers whenever and wherever they are talking. Some executives say they fear exposing their brand so openly, but protecting a brand can’t come from trying to control the conversation.” Read the entire article, “Social Business: You’re Doing It All Wrong” via Forbes. Keywords: JC Plus 1, Inc., job creation, jobs, economy, POWER, business develpment, social media, marketing, tips, resources, and national, acquisitions, valuation, succession planning, transition and events. POWER for Professional Women published event pictures from the kick off event on 09/27/2011. View them now! JC Plus 1, Inc. (Job Creation Plus 1), a local small business owner support organization, announced their newest division for motivated women. POWER, which stands for Power of Women Exchanging Resources, gives professional women the opportunity to connect with other powerful women to share helpful and educational resources. To kick start this new division, JC Plus 1 hosted a POWER Forum for local professional women on September 27th at the Contemporary Art Center of Virginia Beach. The event included powerful speakers from the Hampton Roads Business Community including; Martha O’Gorman-Chief Marketing Officer at Liberty Tax, Gordon D’Angelo-Chairman/CEO of NEXT Financial Holdings, Inc., Tanya Bullock and Wanda Cooper of Bullock and Cooper Attorneys at Law, and Carine McCandless- local entrepreneur, writer and advocate. Women looking to start a business, grow an existing business, climb the corporate ladder or find balance as a professional woman in today’s world can look to POWER for resource support and guidance. For more information visit: www.JCPlus1.com/power, or call (757) 227-9822 or (888) 527-5871. Join the POWER Facebook group today! “Jan Yager, Ph.D., an author and speaker on this and related subjects, outlines in her latest book “Productive Relationships: 57 Strategies for Building Stronger Business Connections.” From my experience and hers, here are ten top relationship strategies for people in startups.” Read the entire article Try These Ten Startup Work Relationship Strategies, via Martin Zwilling, Forbes. Keywords: JC Plus 1, Inc., job creation plus 1, POWER, jobs, economy, small business, owners, resources, tips, national, business development, and marketing. “I don’t think anyone proclaims to have any silver bullets, but there are common failure threads that appear all too often. There are many books written about failure in startups, and I don’t recommend any of them. I prefer the more positive approach of getting you better prepared up-front, like the new book “It’s Your Biz” by Susan Wilson Solovic. Susan has years of experience in the small business trenches, and really focuses on what it takes to succeed, with realistic caveats, including an excellent summary of words of wisdom categories that every entrepreneur should review.” View the categories here: Entrepreneurial Words of Wisdom From the Trenches via Forbes. Keywords: JC Plus 1, Inc, job creation plus 1, jobs, economy, tips, resources, Chapter Leaders, business development, and marketing. “Leadership is one of the areas that many entrepreneurs tend to overlook, according leadership coach John C. Maxwell, whose books include The 21 Irrefutable Laws of Leadership (Thomas Nelson, 1998) and Developing the Leader Within You (Thomas Nelson, 1993). “You work hard to develop your product or service. You fight to solve your financial issues. You go out and promote your business and sell your product. But you don’t think enough about leading your own people and finding the best staff,” Maxwell says.” Read the entire article 10 Secrets of Successful Leaders via Entrepreneur. Keywords: JC Plus 1, Inc., job creation plus 1, jobs, economy, small business, jcplus1.com, members, chapter leaders, leadership, skills, tips, and resources.